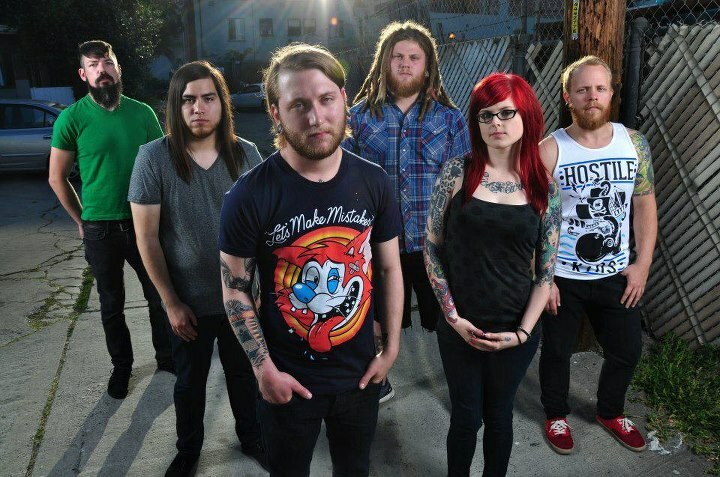 Surrounded By Monsters have unveiled a brand new single for us to check out! The song is titled “New Blood”, and it will be featured on their upcoming full length Novella, which is scheduled to hit stores everywhere on October 22 via Nuclear Blast Records. You can listen to the song by checking right below the jump. The band will be participating in Ruining Earth For Everybody tour later this year with Iwrestledabearonce, Vanna, The Plot In You and many more! Head over to their Facebook page in order to scope out a full list of dates to see if they will be taking the stage near you. Don’t forget to pre-order Novella while you still can. There are a couple of bundle deals available for purchase at some really great prices!